Adele, Ne-Yo, Amos Lee, Ari Hest, Sesame Street & more! Producer, inventor, photographer, bioengineer, and singer-songwriter Prem Midha moonlights as a casual cover artist on YouTube. 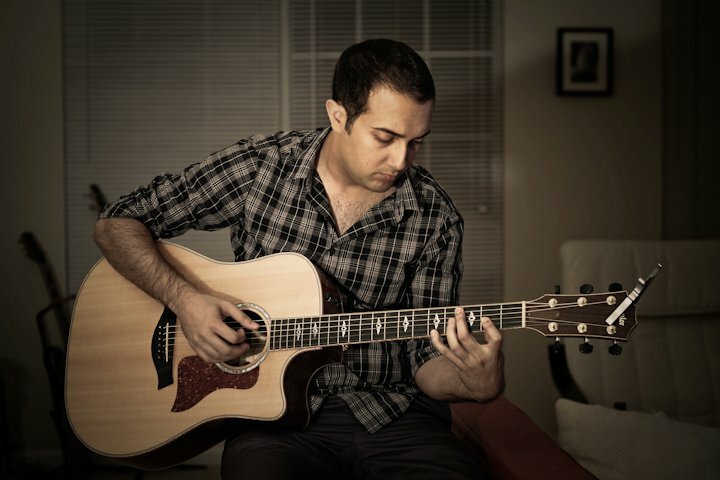 But unlike the tens of thousands of kitchen-table amateurs and wanna-bes that pepper the medium, after three years honing his craft online, and more as a member of Georgia Tech a capella group SympVibes, Midha’s warm, clean tenor is pitch-perfect for both early James Taylor-esque folk crooning and acoustic boy-band vocalpop, with control that rivals some of the finest performers on the million-dollar circuit. Pair it with crisp, mellow guitarplay and crystal-clear production, and you have to wonder why a man with his talent hasn’t hit the blogs en masse before now. I turned up Midha’s work purely by accident this afternoon while looking for tunes for an upcoming feature (a long-overdue return to the world of kidfolk), but I just couldn’t wait to share this incredible find with the folkworld. So check out this delightful twentysomething’s playfully understated Rubber Duckie, and the other covers, too: older solo takes on Ari Hest and Amos Lee, duo harmonies on the tender Adele cover, a perfect rhythm-and-bluegrass Ne-Yo cover from Midha’s new band The Rusty Boys, and the sweetest voice you’ve ever heard on YouTube will have you running to Prem Midha’s YouTube channel for the rest of a substantive batch of popcovers and originals, all of which come downloadable as mp3s.